The neurotransmitter serotonin is deeply involved in regulating mood and anxiety. If your brain is low on serotonin, you might feel depressed or irritable. So, what can you do to keep up a steady supply of serotonin? Step number one: eat right. Well over 90 percent of serotonin in our body is made in our gut. But since serotonin can’t cross the blood-brain barrier, it has to be produced in the brain from scratch. Neurons need two things to create serotonin: (1) tryptophan and (2) a couple of enzymes. But eating a protein rich diet doesn’t guarantee a sufficient tryptophan supply. Paradoxically, quite the opposite is the case. The problem with a protein rich diet is amino acid competition. What does that mean? Proteins contain not only tryptophan, but a number of other amino acids2 which are better at crossing the blood-brain barrier. So, when tryptophan and its amino acid friends come knocking at the blood-brain barrier’s door, tryptophan doesn’t get in. And indeed, people suffering from seasonal affective disorder (SAD) or premenstrual syndrome (PMS)—which are both expressed through depressed moods—often report carbohydrate cravings, almost as an attempt of self-medication.4 Eating carbohydrate meals which contain some protein might be a good compromise to ensure a steady supply of brain tryptophan. 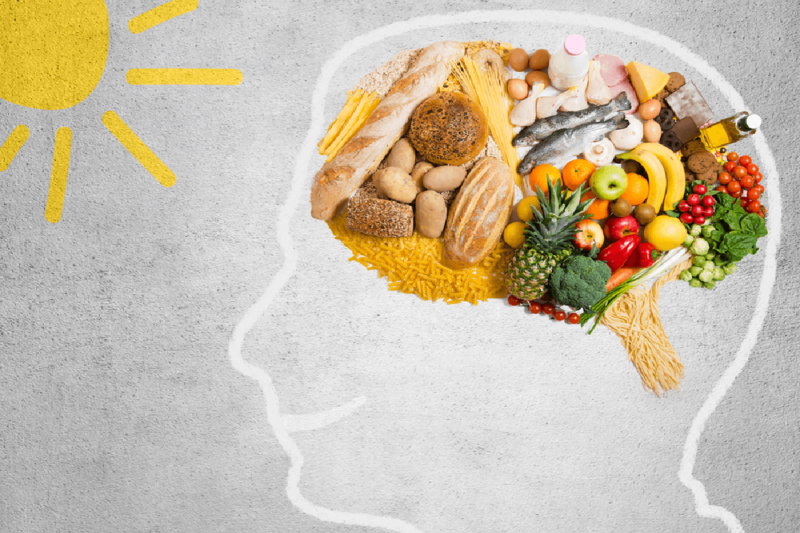 Carbohydrate meals which contain some protein might help maintaining steady supply of serotonin in your brain. Once tryptophan has crossed the blood-brain barrier, the first enzyme (tryptophan hydroxylase) turns tryptophan into 5-HTP and the second enzyme (decarboxylase) turns 5-HTP into serotonin. Another way to facilitate tryptophan’s entry in the brain is through exercise. 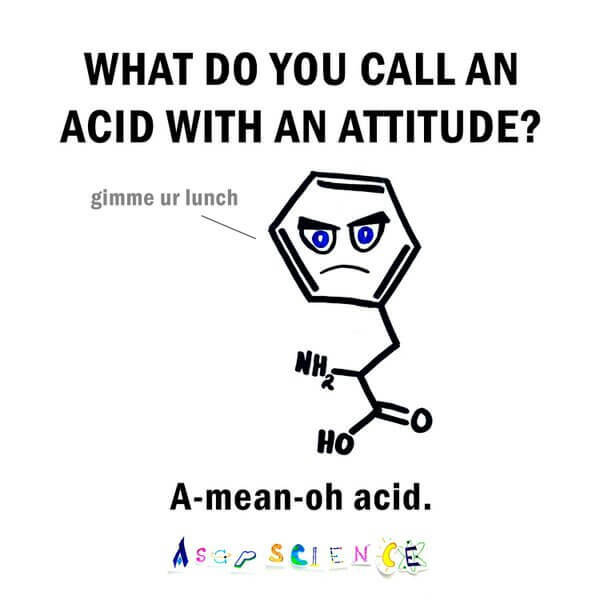 When your muscles work hard, they are hungry for amino acids. That works in your favor, because exercise only decreases blood levels of amino acids other than tryptophan.7 Consequently, tryptophan experiences an easier uptake at the blood-brain barrier. Tryptophan plays a role in regulating serotonin levels in the brain, but that’s only one piece of the puzzle. The larger serotonergic system is complex and mysterious. If you want to understand how it works, check out our story on Psychedelic Drugs and the Serotonergic System.